The name Oroqen (oro-chen), means “people of the mountain range.” It’s believed they were originally part of the Bei Shiwei people who, around the 5th century, broke away and formed their new identity, the Oroqen. Hundreds of years ago invaders from Russia and Japan drove the Oroqen deep into the forests and mountains. Today they reside in an area around the size of West Virginia, in the provinces of Inner Mongolia and Heilongjiang, in the far northeast corner of China. The Oroqen Autonomous Banner—the official designation for the area—is deeply forested. In the past, the Oroqen were great hunters but today most work at agriculture, forest protection and animal husbandry. They are also very adept at making wares from bone, wood and iron. 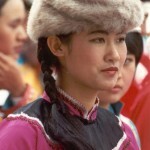 The Oroqen language has no system of writing, however the vast majority of them are literate in Chinese. Almost all Oroqen follow shamanism and they have an intricate system of demons and spirits. They also worship animals such as bears and tigers and believe that they are their blood relatives. When death occurs, the Oroqen wrap the deceased in tree bark and suspend it high in the tree’s branches. They believe that the deceased will be recalled by the sun god to heaven and become a star. While many view the Oroqen as honest and friendly people, they also have a long history of violence and drunkenness. Attempts to evangelize them have often been met with great resistance. 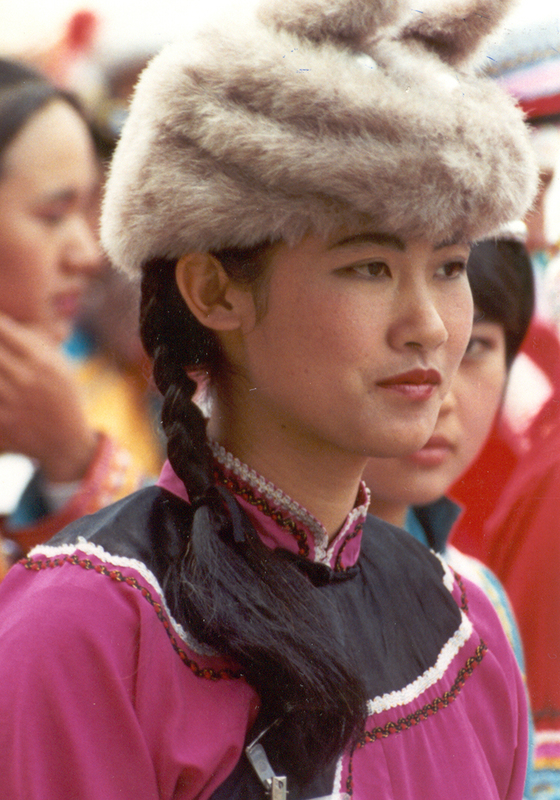 A breakthrough did come, though more than 20 years ago, when believers from Heilongjiang Province came to share the gospel and thirty Oroqen accepted Christ. Although the Oroqen have no written Christian materials, gospel recordings have recently been produced in their language for the very first time. Pray too, that others will commit to reaching the many more Oroqen who so desperately need to know Christ. Maybe God would have you join in daily prayer for the “people of the mountains” to finally be reached with the gospel.